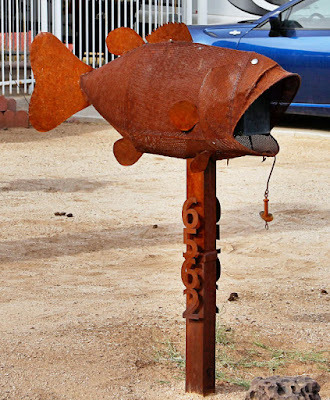 David Aber insists that he doesn't go “fishing for” creative mailboxes and only takes photos when he happens to spot one. 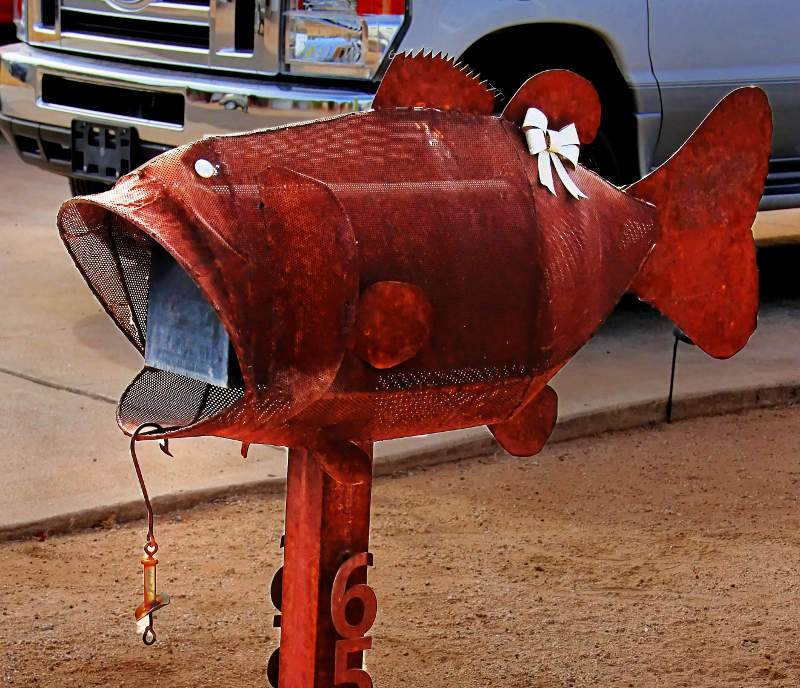 Well, Dave, I think that may be a fish story. :) How do you come up with ones like this?? We'll go fishin' for more mailboxes in 2018. Happy New Year!